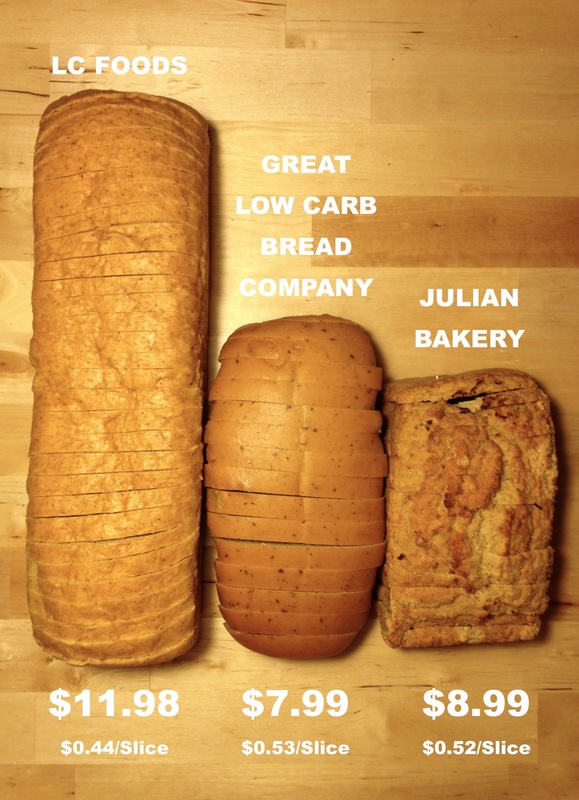 Fresh Baked, Low Carb White & Multigrain Bread-Available Now! NO MIXING, RISING OR BAKING! 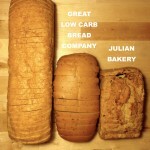 Our new Fresh Baked Low Carb Bread is ready to eat! It has never been frozen and will ship to you fresh the same day it is baked, in our proprietary designed freshness bag. 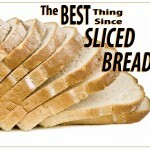 Our special bag is also resealable, so the bread can be frozen with ease. Wait…Did you say $11.98? Why so expensive!? 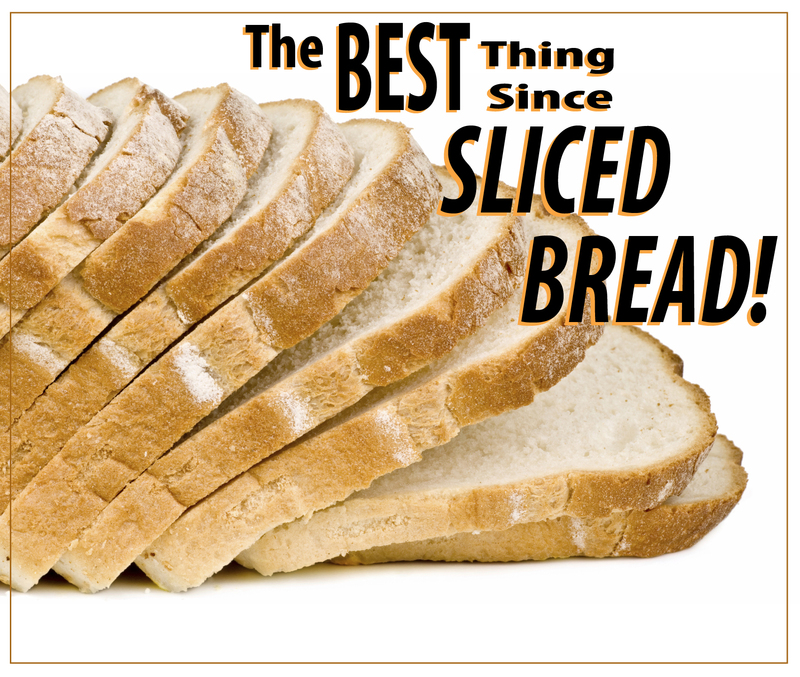 Our bread is a double loaf 13” long weighing 2.5 lbs and comes out to .48¢ per hearty ½” slice. This bread is based in rich protein, fiber and saturated fats feeding the body good nutrition. Our bread is void of most carbohydrate starches and sugars which researchers show lead to a number of illnesses including type 2 diabetes and other obesity related illnesses. This bread is not made with junky nutritionally void white flour that adds no significant nutritional value to the body. Good foods and ingredients always cost more to produce, while in the grocery store you can get a giant loaf of white bread for about $1.00 and where has that gotten us? Researchers say to invest in your good health and nutrition and you could avoid additional medical conditions and loss of your quality of life. CLICK HERE TO ORDER OUR WHITE BREAD! CLICK HERE TO ORDER OUR MULTIGRAIN BREAD!